In the continuing saga of the worlds leading cryptocurrency, Bitcoin cash has now been frozen. The trading of Bitcoin cash is frozen amid a massive investigation. This is the stuff that sends people like Martha Stewart to prison. The trading was temporarily frozen after a sharp rise in the price of BCH, or Bitcoin Cash. Coinbase, a large cryptotrading exchange made the move just four minutes after trading was allowed to begin in a surprise move on Tuesday. The price of BCH doubled in hours, up to $8,000, almost double from the price just 24 hours earlier. The suspicions surrounded workers using the knowledge of the move for their own financial gain. There were many Twitter users who caught it immediately and called attention to it in a loud way. Market watchers realized what was happening immediately and took to social media to blow it wide open. The chief executive of Coinbase, Brian Armstrong, interceded right away. 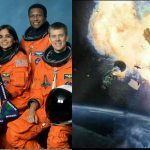 He stated that he told his staff numerous times to keep the launch private, to include friends and family, and implored of them not to do any trading of it themselves. He posted on Medium that the price of Bitcoin Cash went up in the hours just before the launch of trading on the exchange. He promised termination and swift legal action for any employee found violating the terms he had set forth. Looking at trading prior to Coinbase adding Bitcoin Cash, it’s obvious word leaked out prior to addition. US Gov’t will undoubtedly have the knives out for them. Either insider trading or someone inside leaked info. Regardless, Coinbase can only blame itself for what’s to follow. The difference between Bitcoin and Bitcoin Cash is that The blockchain for cash processes more data at once. BCH is the third largest cryptocurrency in terms of the total value of course many trading, or market cap. Bitcoin is the first virtual currency that operates separate of a centralized bank or any single administrator. Bitcoin cash came to be due to a fork so-called; a split in the original network underpinning Bitcoin, that happened in August. Supporters of the virtual moola think that it is a much more efficient way to conduct peer-to-peer payments than regular Bitcoin. The whole world is now watching Bitcoin Cash, as other virtual monies are down. If the investigation proves there was an indeed insider trading happening, maybe that will be what it takes to call for some kind of regulation concerning cryptocurrencies. This is just the latest in the attention surrounding Bitcoin in the past few weeks. 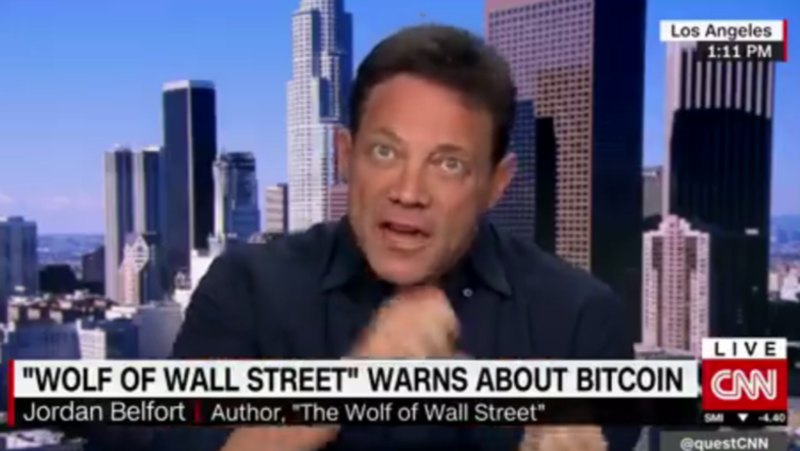 Earlier, Jordan Belfort, the inspiration behind ‘The Wolf of Wall Street’ called Bitcoin a scam. He cited that it was in a bubble and people stand to lose a lot of money when it crashes. 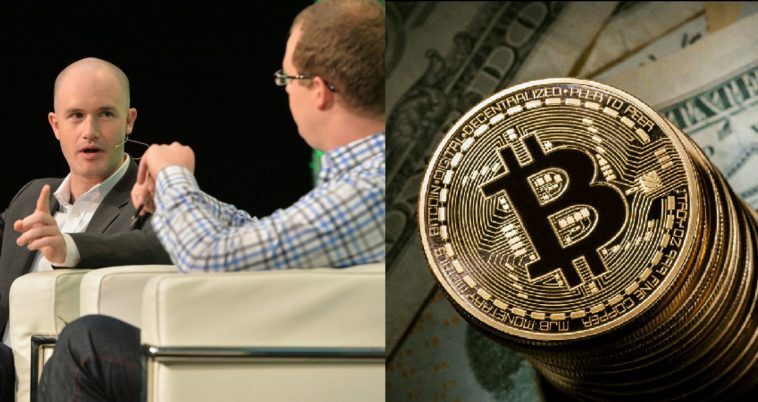 Even the co-founder of Bitcoin.com, Emil Oldenburg, said that Bitcoin was much too risky and he had converted to only Bitcoin Cash. He went so far as to call Bitcoin useless. He cited long transaction times and huge fees as the reasons he was abandoning the virtual coins. BCH has much lower fees and is easier to use.